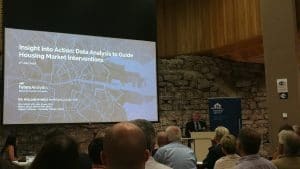 Future Analytics Consulting presented at the Housing Data Seminar held at the Dublin City Council Wood Quay Venue on July 4th. Managing Director, Professor William Hynes, spoke about FAC’s data insights with the paper ‘Insight into Action: Data Analysis to Guide Housing Market Interventions’. 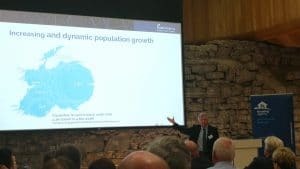 FAC’s key message was that to address the challenges and ensure informed market interventions, data analysis is essential.